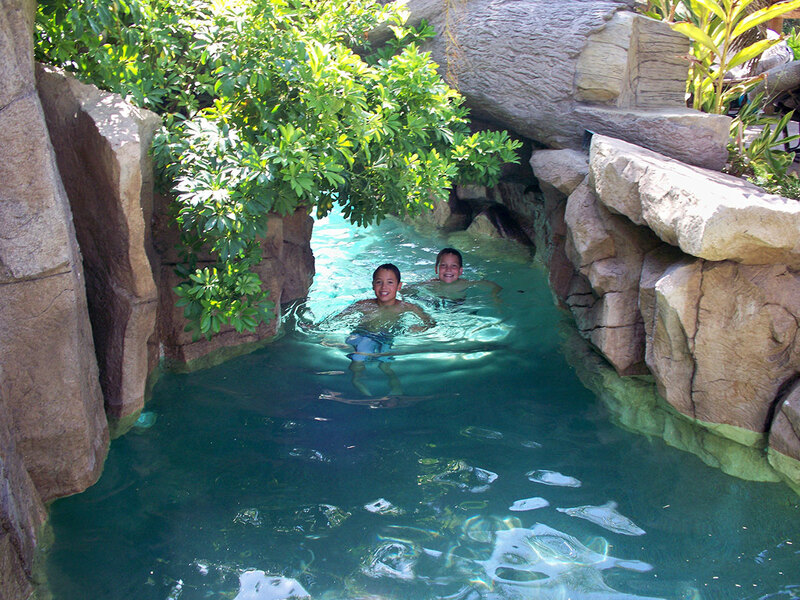 Rock of Ages Landscapes and Pools specializes in the construction and renovation of artificial rock pools, water features and ponds. 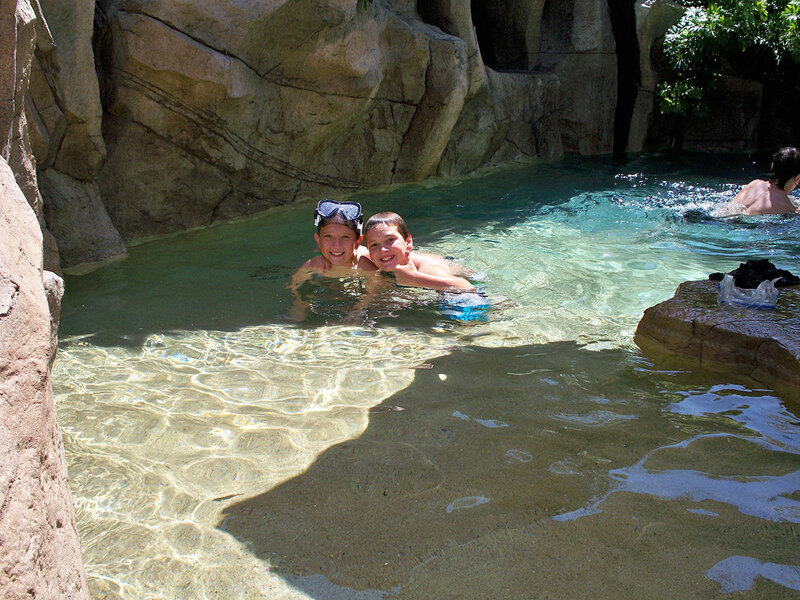 We have a reputation for creating the most unique, outrageous, elaborate, high quality, talk-piece projects ranging from exquisite rock water features and falls, to caves, caverns, tree trunk slides and walkways, pirate ship decks, indoor water features, and more. 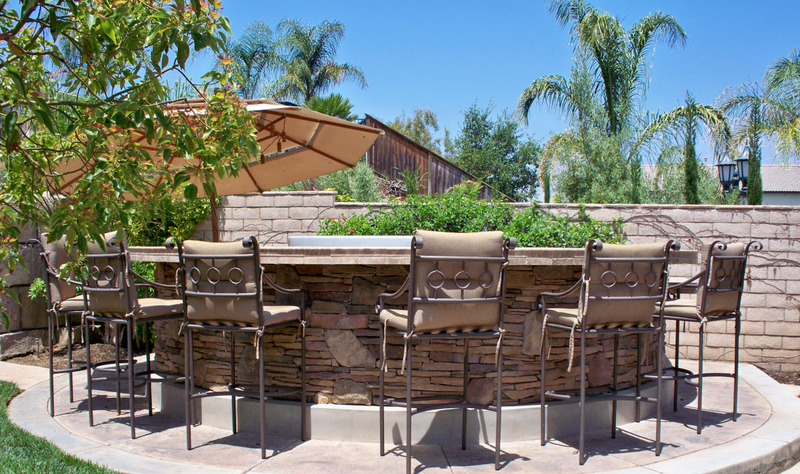 We also have an extensive background in custom concrete designs for both indoor and outdoor projects. We strive to create nothing less than an “oasis” effect! I have worked in the construction industry for 15+years and hold both a California C-53 Swimming pool construction license, and a C-27 Landscape construction license. I opened Rock of Ages Landscapes and Pools in 2000 and have managed the company without a single complaint from either the Contractors Board or the BBB in all its years of operation. As a major in Fine Arts, I gravitate toward the decorative side of construction. 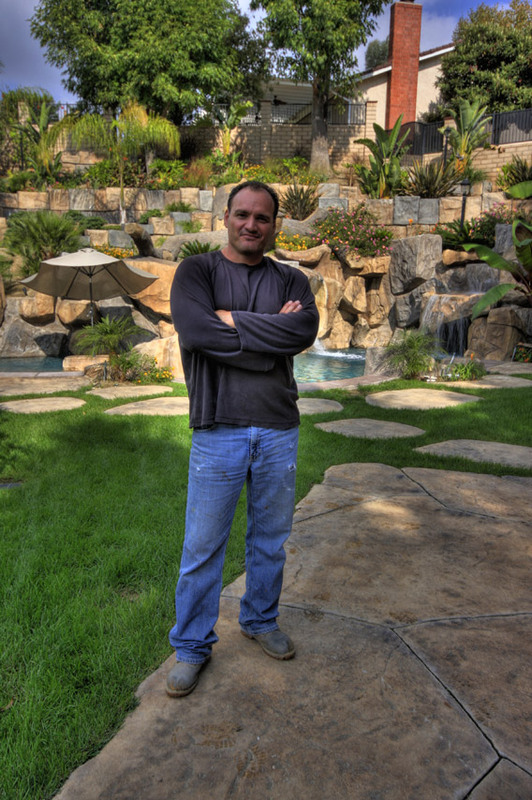 Whether it be landscaping, concrete, patio, fireplaces, outdoor kitchens and barbecues or swimming pool design and construction, my artistic background has given me a distinct and unique edge in the industry. I have expert knowledge in the design, structural engineering, layout and full completion of projects from their origination to their final completion. I have completed numerous specialty courses throughout my years in the construction industry and not only have I applied cutting-edge technology and techniques to my own projects, but, I have trained other companies in areas of construction, concrete, artificial rock, decorative landscaping, painting and staining of both artificial rock and flat work to include stamped concrete and overlays. 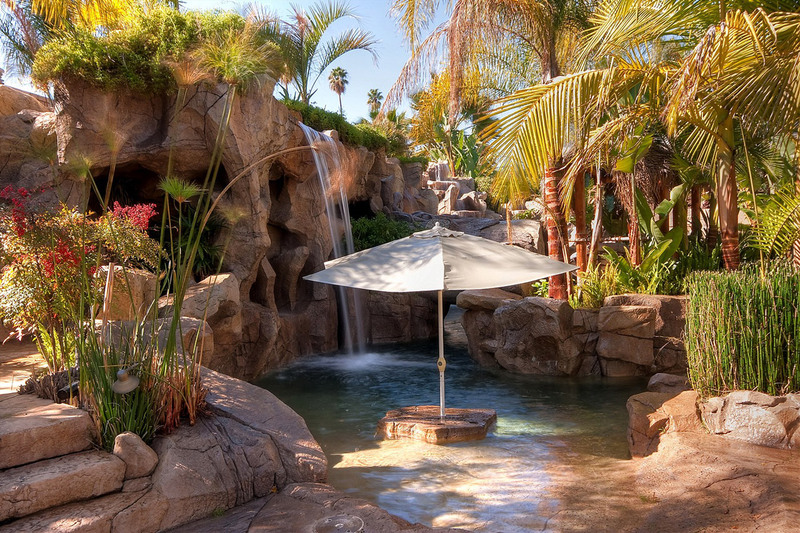 Operating and Managing Rock of Ages Landscapes and Pools, doing business throughout the So Cal area as well as Riverside, Corona, Las Vegas, Los Angeles areas. Founder of HelpForBuilders.Com an online resource center for Contractors and Consumers which enabled visitors to the sight both access and resources for construction jobs of all shapes and sizes. Freelance Contractor working with and training under Swimming Pool Construction companies as well as Landscape companies. 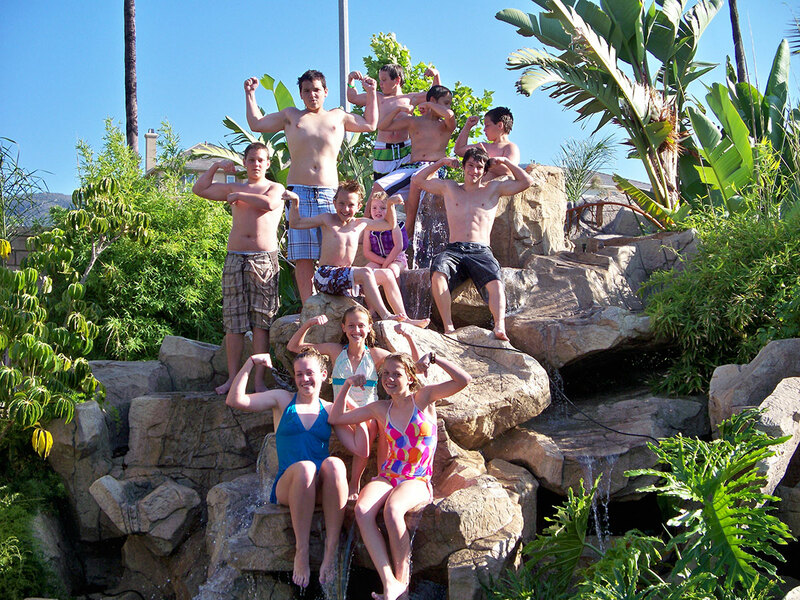 Companies that I worked with during this time, were Rock Formations, Curcie Pools, Rocks 2000, Classic Landscape and Pools, Orange County Pool Development, Blue Haven, California Pools, Creative Rock Concepts, Sophisticated Landscapes, all of which provided intense training. During these years I was hired by companies throughout SoCal and Riverside to paint their rock and concrete construction projects to resemble real rock as well as trouble shooting repair work on the jobs. I gradually worked my way into sculpting and creating which eventually led me to acquire my contractor licenses in the industry. We pride ourselves in Amazing Stuff. Some of Our Best Work Is Featured Below. 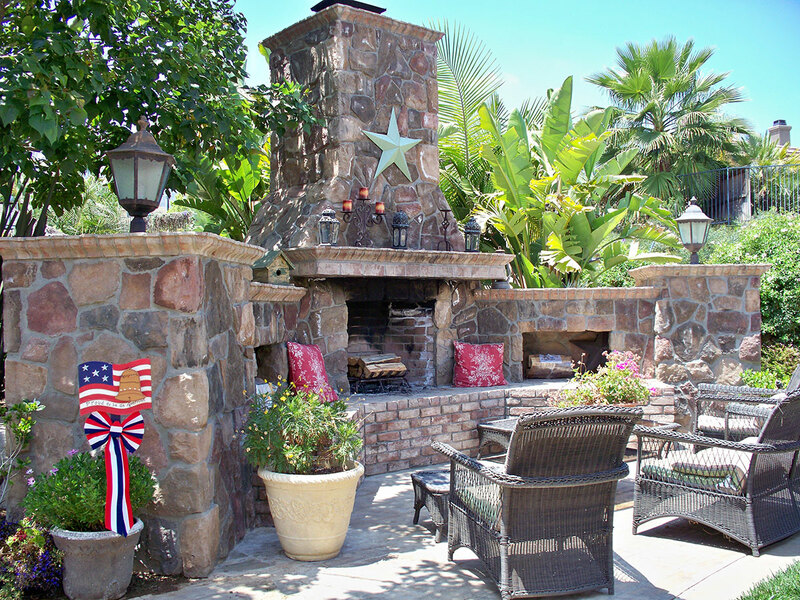 Contact us for your new custom Dream Backyard Oasis & more!